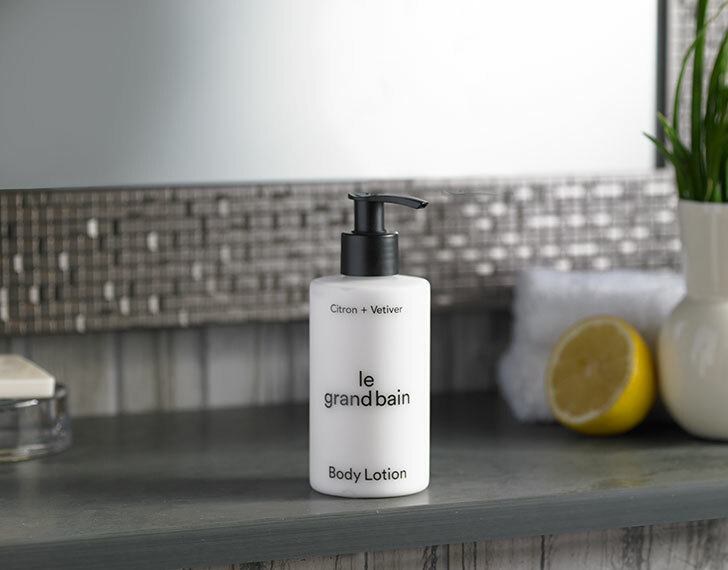 Sign Up and Save with our Body Lotion Subscription! 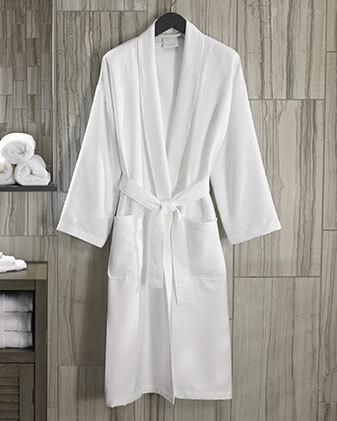 You will receive Sheraton's Body Lotion every month. You may cancel at any time. 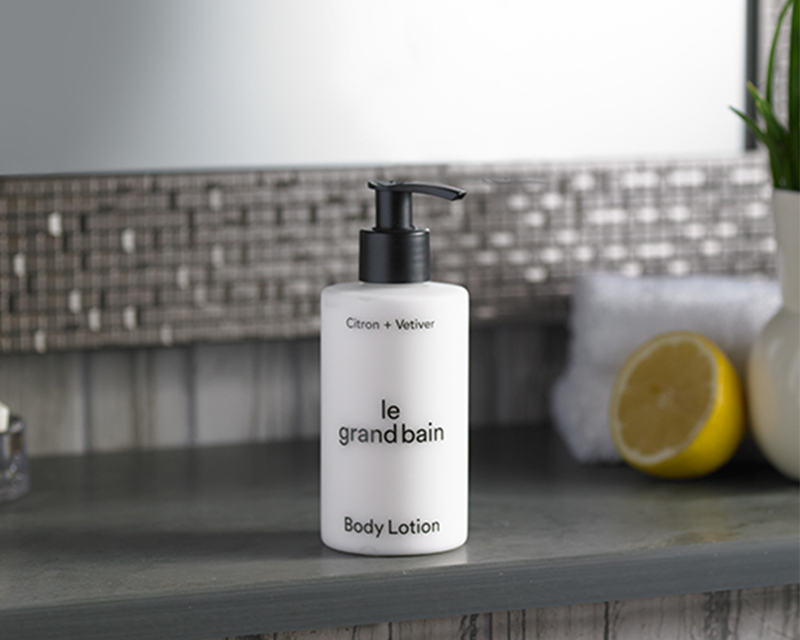 Finish off a quick shower or a relaxing soak with this soothing body lotion. A blend of organic Aloe, moisturizing Shea Butter, Safflower Oil, Vitamin E and Oat hydrates replenish skin. 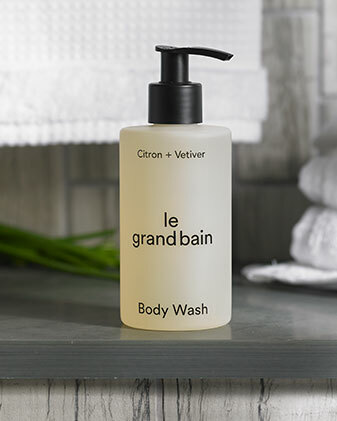 Experience notes of energizing Citron, balanced by calming Vetiver. 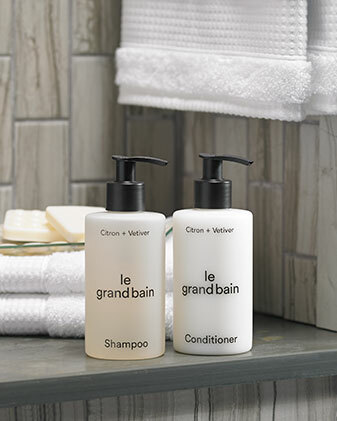 Use with our Le Grand Bain Body Wash.